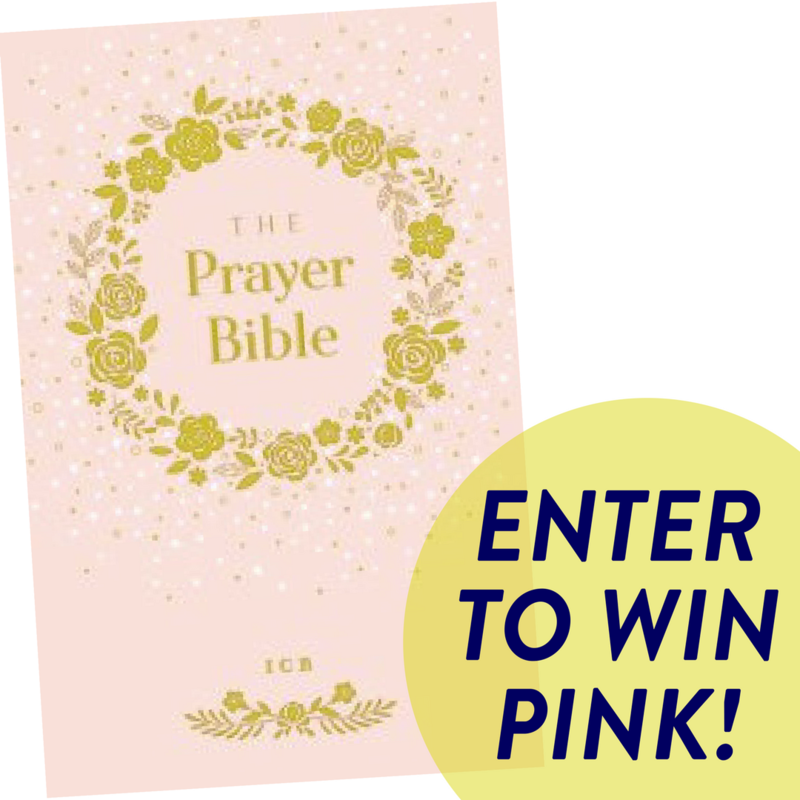 ​The Prayer Bible for Children helps children develop a heart for prayer and learn the Bible through the popular ICB translation, the simple translation children can read and understand. Special pages throughout the text highlight the most famous and beloved prayers featured in the Bible. From Abraham's prayers to the Lord to Jesus praying before his crucifixion to the way Paul prayed for the churches he planted, this Bible will teach young readers about a God who loves to hear from His children and loves answering prayers. 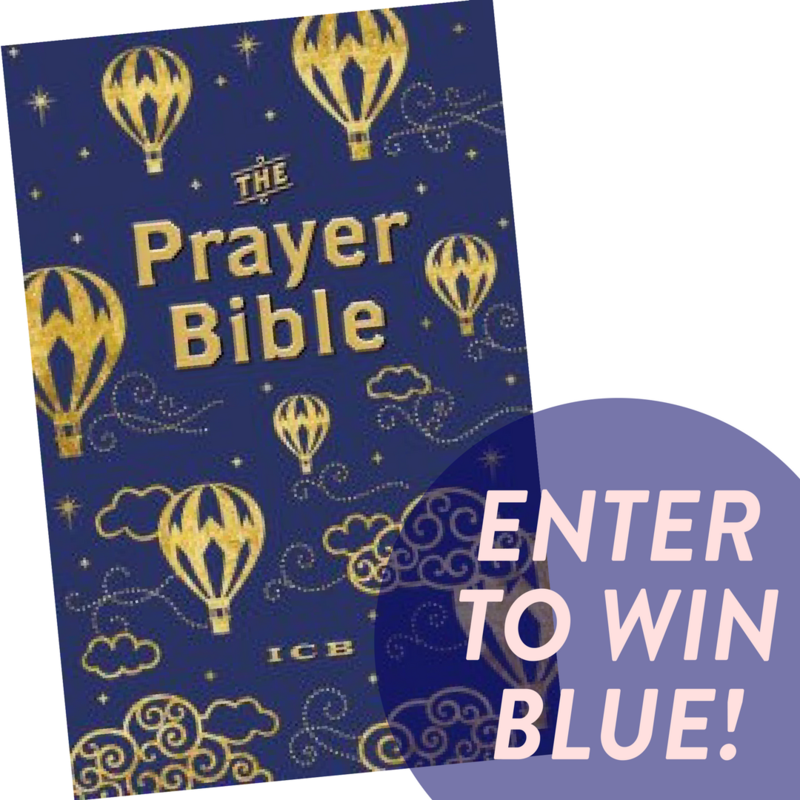 ​​By subscribing, you agree that you want to enter to win a copy of ICB Prayer Bible and agree to receive occasional emails from Harper Collins/Thomas Nelson and FrontGate Media. Open to US Residents 18 years or older. Prize has no cash value. 5 Winners will be selected on 2/10/2018 and notified by email. ​This page is designed by FrontGate Media.